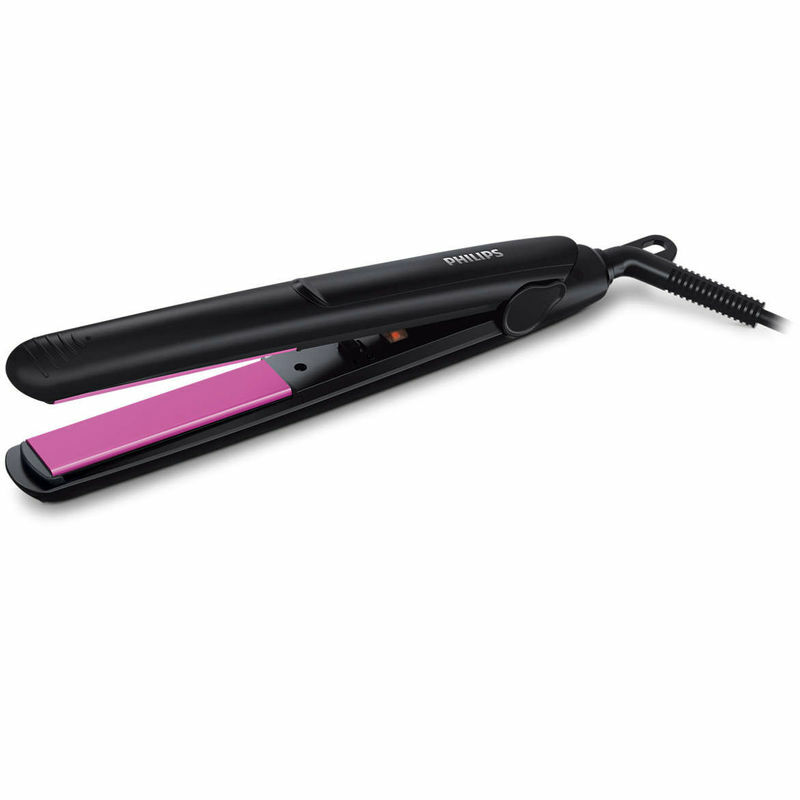 Straighten and style your hair with this easy to use Philips Selfie straightener. This product makes styling at home quick and convenient. Look your best for all those important selfie moments. Explore the entire range of Straighteners available on Nykaa. Shop more Philips products here.You can browse through the complete world of Philips Straighteners .